Pete is the founder and president of Ravenswood Outdoors. 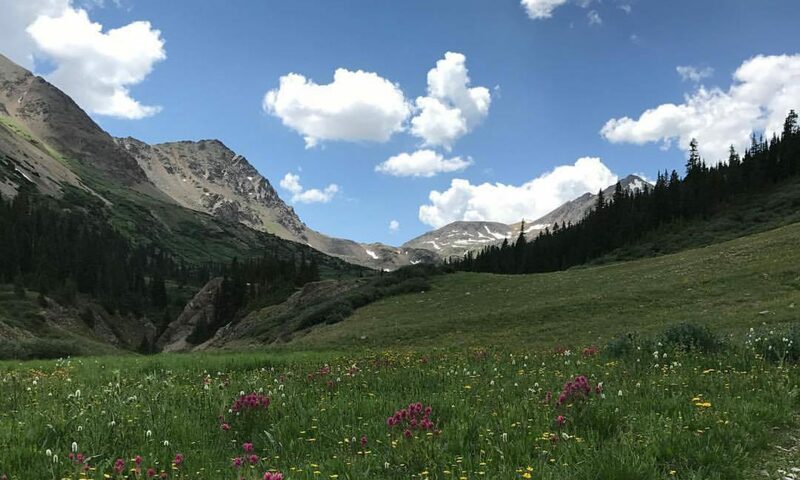 After many years longing for a life in the great outdoors, he and his wife Terri moved from Chicago’s Ravenswood neighborhood to the mountains of Colorado. He is a sales and marketing professional with extensive experience forging strong relationships between consumers, communities and the private sector. Having worked for two decades in media relations and public affairs, his competencies include: strategic planning; sales administration; product marketing; social media; video and website production; event management; public relations; speech writing; and crisis management. He’s also not a bad fly fisherman.